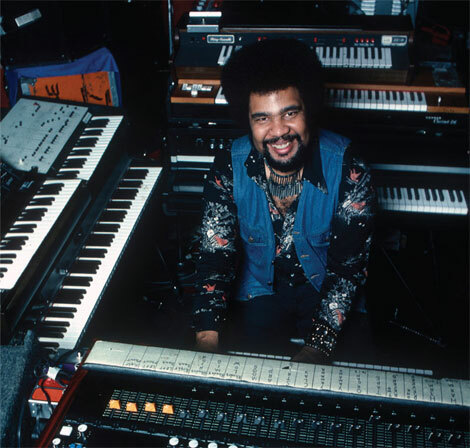 Saluting the life and music of jazz keyboard great George Duke, who sadly passed away yesterday (8/5/13) at the age of 67 after a battle with lymphocytic leukemia. The innovative musician, composer and producer crossed many musical boundaries including jazz, funk, fusion, disco and R&B. The keyboardist was always pushing the envelope, never settling to be boxed in by one particular genre which therefore led to a wide and diverse following. Definitely one of the more innovative and forward-thinking musicians of his time. He will certainly be missed. Mp3's and streaming audio are for promotion and educational purposes only. The files posted are available for a limited time and are for personal use only. If there are any issues with any of the files posted, please let me know. 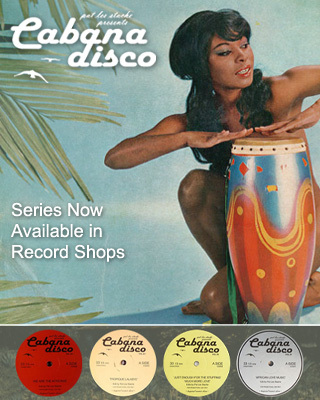 The goal on this blog is to help educate and highlight the eventful history of Jazz, Afro-Latin grooves, and other related music genres. Thanks! 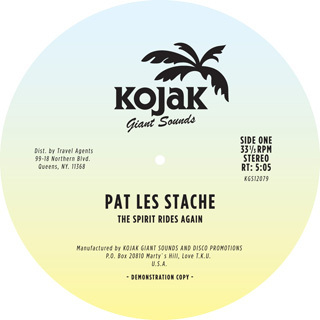 Distribution - All Ears Distribution Ltd.
Latest Release - The Spirit Rides Again 12"
Thank you for listening to Village Dance Radio, please come back again soon. Powered by Blogger.